This square in Barcelona is almost as old as 2000 years. It is called the center of the city for various reasons. It has had an interesting history ever since the Romans settled here in the beginning. 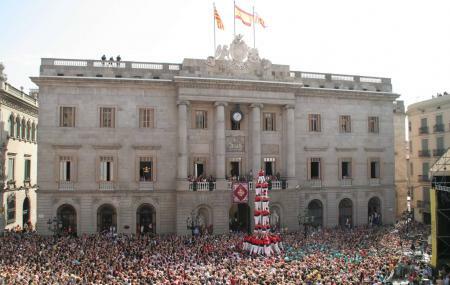 Today, it functions as the main administrative centre not only for Barcelona but for the entire state. Palau de la Generalitat is the seat of Catalonia’s regional government is situated on the north side of this square. On the south you will come across, thea juntament (town hall) . This is also the main place for festivals in the city and is almost always bustling with people. It is a public square. You can visit the place anytime of the day.